Lambeth is set to phase out the use of single use plastics by the end of the year after a vote by councillors. A petition to ban plan plastic straws from London businesses has been gaining support in recent weeks and councillors have pledged to explore ending the sale and provision of single use bottles, cups, drinking straws and cutlery in council buildings. It is estimated that over 9 million tons of plastic is dumped into our oceans every year. It takes over 600 years for these plastics to degrade. To put an end to this waste, organisations are being asked to pledge to stop providing plastic straws. 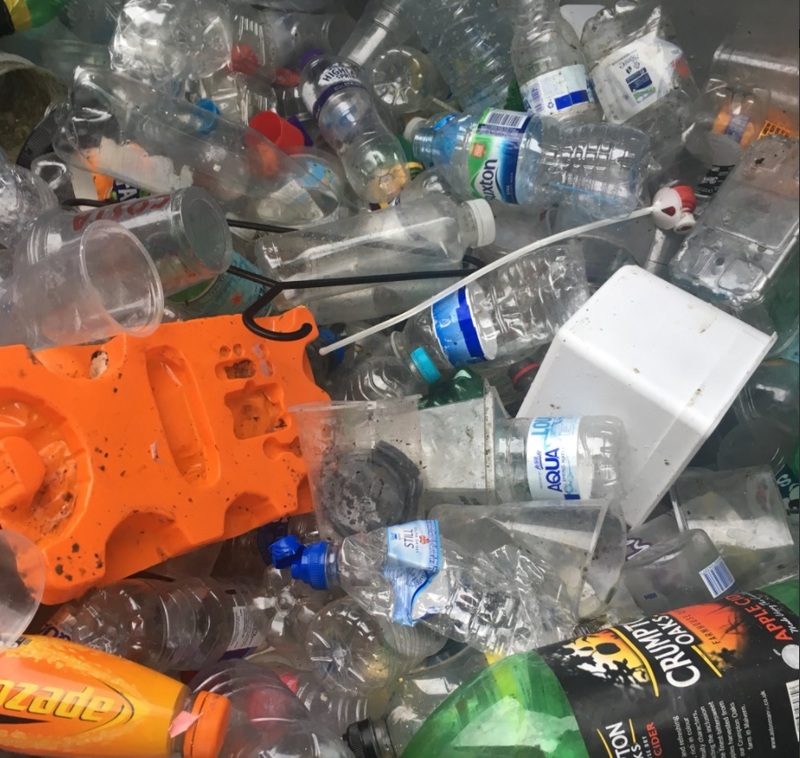 Lambeth will encourage local businesses and organisations to make the pledge and is hoping to be able to impose a limit on single-use plastics at all festivals in the borough. “The fact is that there just is not enough being done at present to address unacceptable plastic waste, which is why we are supporting the The Last Straw campaign.